ElastoLab is a fun program for kids that lets them play with sound, images and motion in a simulated physics environment. 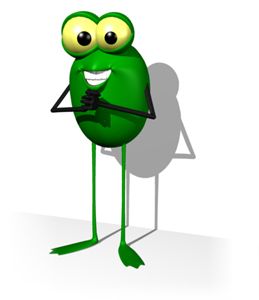 ElastoLab has been released as a free-ware program. You may download it from here (Windows version only). Extract the archive then run the program "elastolab.exe". 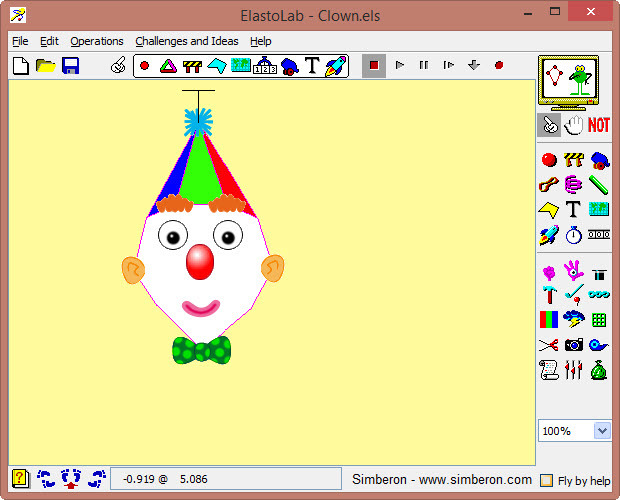 ElastoLab was developed using VisualWorks Smalltalk.